The six-minute song, “Saint Pablo,” features British singer-songwriter Sampha on a soulful hook. The change comes days after Entertainment Weekly reported that West removed “Life of Pablo” from Tidal’s streaming service in order to “refresh” the album. West last changed the album in March, when he added verses by artists Vic Mensa and Sia to the song “Wolves,” along with numerous other minor changes. 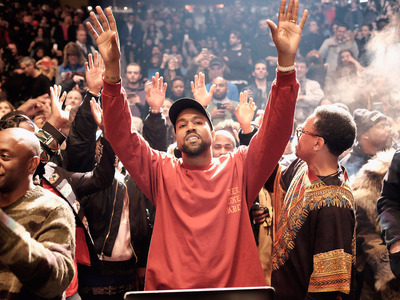 The new song, “Saint Pablo,” can be heard on Apple Music below and on Tidal.